Welcome to my astrophotography site. 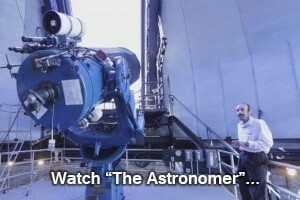 I’m Shawn Nielsen and I’m a amateur astronomer, astrophotographer and YouTuber. I reside in Kitchener, Ontario, Canada. 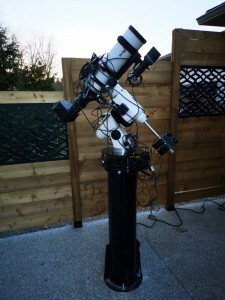 A Celestron CPC800 SCT with Equinox 80 APO refractor which were used to take some of the images you will see here. 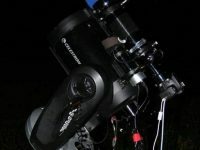 These astro images featured on this website were taken from various locations including dark sites in rural southern Ontario, up in northern cottage country (South Bruce Peninsula) as well as remote observatories in New Mexico, Australia and Spain. Some of the images were even taken from my driveway in Kitchener. I’m past chair of the Kitchener-Waterloo RASC Light Abatement Committee and I’m still active in bringing awareness to and reducing light pollution. As we continue to turn our night time into day time with artificial lighting, it is affecting all living thing on our planet and is a component of the larger problem of climate change. The negative affects span our own human health as well as disrupting delicate eco-systems we all depend on for a healthy environment. The misuse of outdoor lighting by cities, businesses and even home owners, intentional of not, is causing our night sky to disappear from view and an important connection to our past along with it. 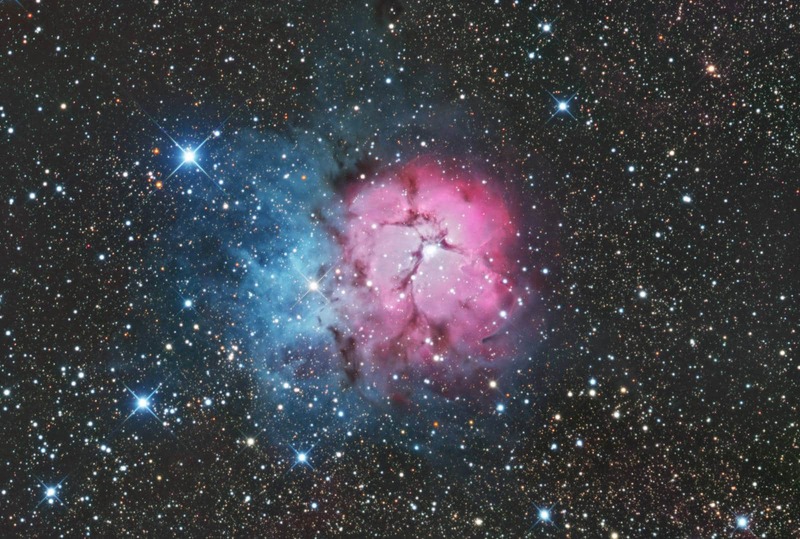 M20 the Trifid Nebula taken with robotic telescope located in Australia at Siding Spring Observatory. As an environmentalist and advocate for better lighting, I spent more than a year inputting on the Waterloo Region LED street light conversion. 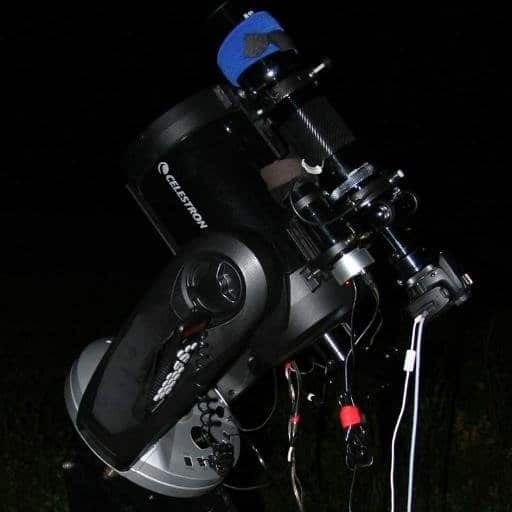 An Esprit 100 triplet APO refractor and Moravian G3-16200EC CCD camera riding on a Skywatcher EQ6 mount and Skyshed pier. The important information and technical aspects I provided to officials was instrumental in achieving results that were far better than the original specifications they were considering. Waterloo Region was the first in Ontario to use 3000K LED street lights thanks to my advocacy work and long hours connecting with Regional and Municipal staff as well as Councils. It was an uphill battle to say the least. If I had not committed to it though as I did I’m quite sure things would have been worse. As it stands our LED street light conversion in Waterloo Region (Kitchener, Waterloo, Cambridge and townships), while not perfect in terms of light pollution reduction, is better than many cities and their experiences with LED street lights. Unfortunately we are loosing the battle I fear. With the switch to (white) LED lights at night and more and more lights being turned on, the problem has now been found to be growing by over 2% every year. A fog of light is now removing the stars overhead from our view. You can read more about light pollution here and how you can help stop its attack on our night environment. 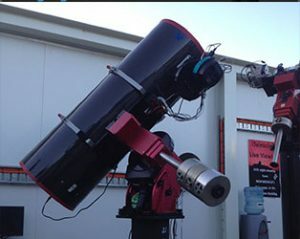 An ASA 16″ reflector telescope on a Paramount mount in Australia at the Siding Spring observatory. While I dabbled in some astrophotography as a teenager it wasn’t until 2008 that I became seriously obsessed with it. I have been honoured with some awards for my work and have a few published images in magazines and have had my work featured online. 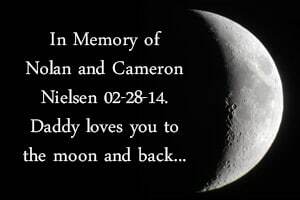 My images are dedicated to my parents, Lars and Barb, who bought me my first telescope as a child and always encouraged my interest in the night sky. 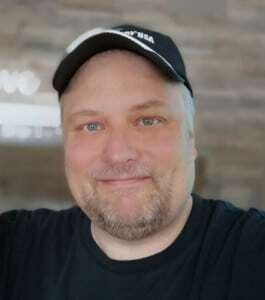 As well, a special nod to a good astro friend and mentor in the hobby, Dr. Ron Brecher, who’s enthusiasm for astrophotography is contagious and help along the way has been indispensable. The Northern Lights photographed in August 2015 by Shawn Nielsen. Taken along the shore of Lake Huron, near Oliphant, Ontario. I enjoy sharing the beauty of the night sky with others through my images but also showing people first hand how to spot the planets and what they can see using simple binoculars. There is a thrill and excitement to capturing light that is thousands and millions of years old… revealing the visible dark. Clear skies and keep looking up!